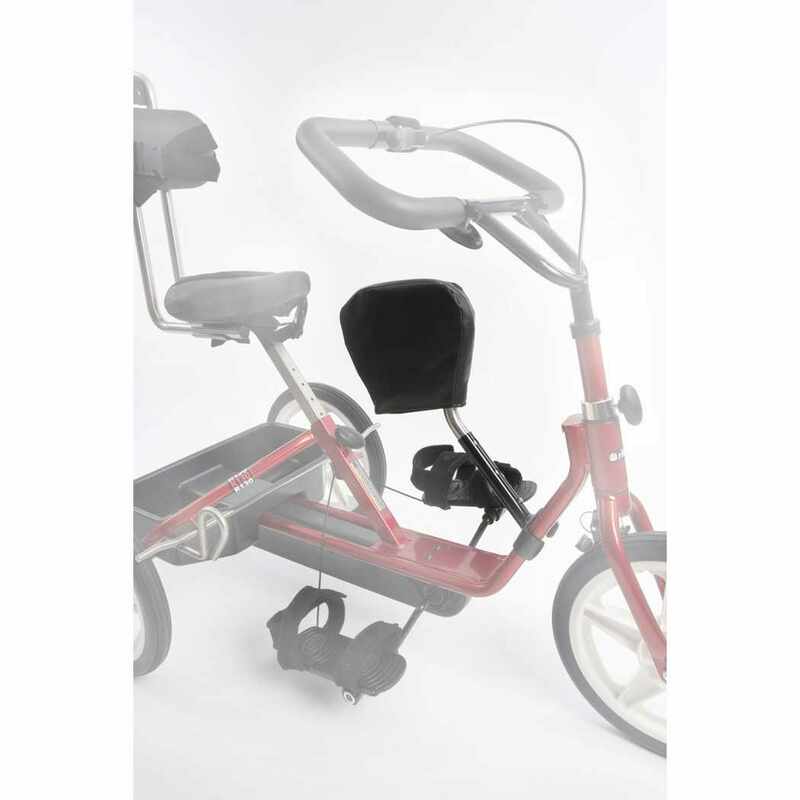 Rifton Abductor for Adaptive Tricycles - The abductor provides comfortable abduction if needed. Just set it in place, tool-free. They are height adjustable with a snap button.